Everyone is now buying Apples top notch concept. 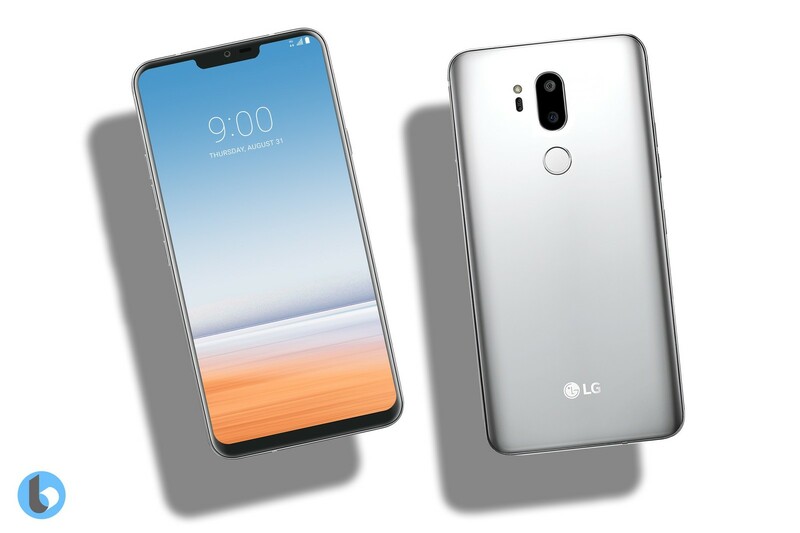 At least rumors reveals LG G7 with the top-notch similar to that of iPhone X. The top-notch is a good idea as many iPhone X users got used to it, but usually felt uncomfortable with it’s intruding size. LG must have taken note of that and settled at making theirs a little bit smaller and still giving enough room for a front facing camera. In a recent leak, LG G7 is seen with 6.2 display size, enough to house a display resolution up 1440 x 2880, thanks to it’s border-less display which created for more space of that. LG G7 is alleged to come with dual rear cameras, each having a resolution of 16MP and front facing camera of 8MP. You can be rest assured to capture every detail of the moments with camera of such resolution. Big storage sizes has been a big deal lately and I guess it is where phone manufacturers are taking the competition to as LG G7 is rumored to come with a whooping 128GB of internal storage. It’s no longer impossible to have a phone of 512GB internal storage, all we have to do is wait for it. The RAM of LG G7 is sized at 6GB and coupled with Qualcomm SDM845 Snapdragon 845 octa-core processors clocked at max 2.7GHz for smooth performance. Fingerprint sensor is rear-mounted ditching the in-display fingerprint sensor rumors.